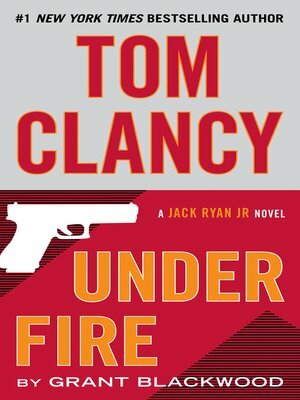 Jack Ryan, Jr., stands alone against powerful enemies in this thrilling novel in Tom Clancy's New York Times bestselling series. On a mission in Tehran, Jack Ryan, Jr., meets his oldest friend, Seth Gregory. As they part, Seth slips Jack a key, along with a perplexing message. The next day Jack is summoned to an apartment where two men claim Seth has disappeared with funds for a vital intelligence operation. They say he's turned and leave Jack with a warning: If you hear from Seth, call us. Do not get involved.